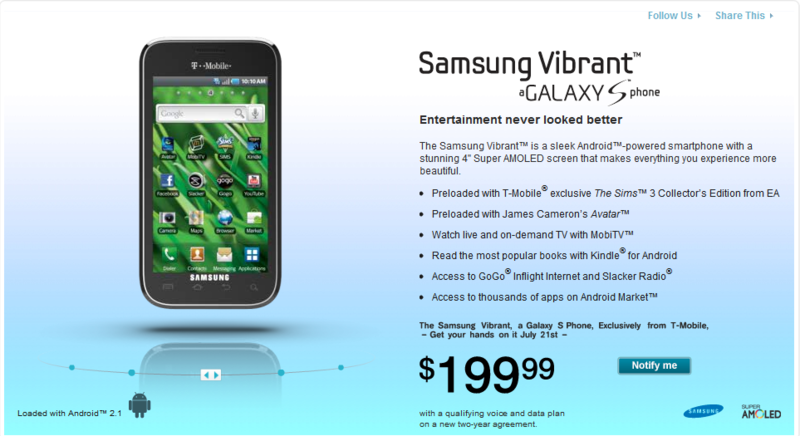 Samsung is serious about smartphones. 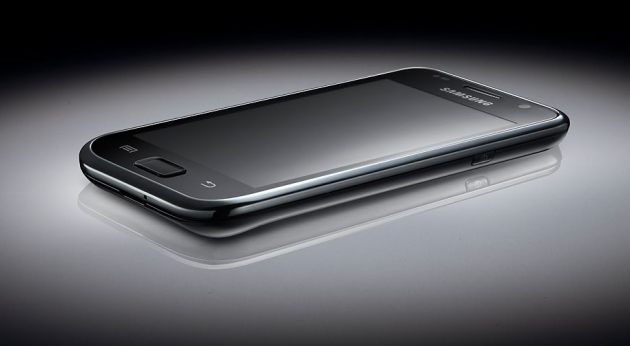 The Galaxy S is on its way to the United States very soon. 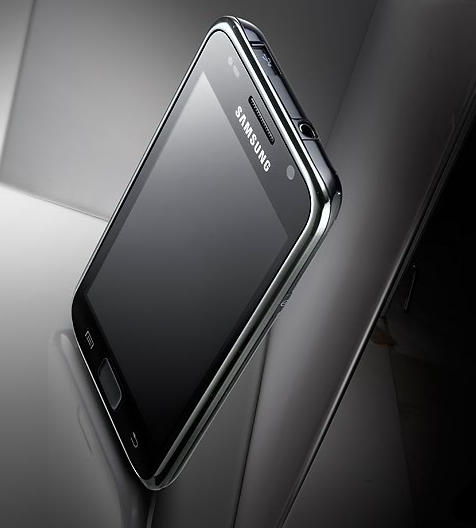 Samsung is also said to be bringing it to 109 other countries. We have touched on this before, but Samsung felt compelled to reveal that they expect this to be a huge year for them because of Android and the Galaxy S. According to BusinessWeek, Samsung plans to grow to more than 10% of the global smartphone market by the end of 2010 due to the Galaxy S. So what do we do? We sit back and watch as Samsung does what it can to make its name known in the modern smartphone market. I am not going to lie, I am truly looking forward to being able to say, “I told you so!”. AMOLED seems to be the way of the future for smart phones. They are more expensive to produce and purchase, but they produce a richer quality in colors, higher contrast ratio, and less battery consumption. 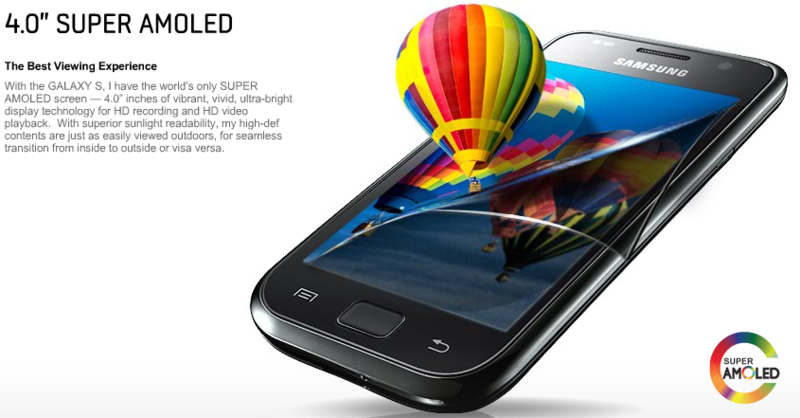 AMOLED screens can be found on the Nexus One, the Droid Incredible, the HTC Desire, and now on the Galaxy S in the form of Super AMOLED. The relatively new technology for mobile devices seems to come at a price for manufacturers. That price being shortages. In what was an overflow of news yesterday, Engadget reported on four new leaked devices by Dell. 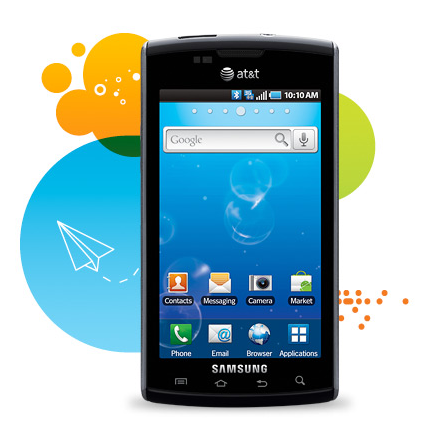 The four handsets appear to be Dell’s commitment to a serious push into the U.S. mobile market in a dramatic fashion. Not only are the phone designs unique but so are some of the things under the hood of each device. Lighting – running Windows Mobile 7, a portrait slider form factor, 1GHz QSD8250 Snapdragon processor, WVGA 4.1-inch OLED display, AT&T and T-Mobile 3G, five megapixel autofocus camera, 1GB of flash with 512MB RAM plus 8GB of storage on a MicroSD card (non-user-replaceable, we’re assuming), GPS, accelerometer, compass, FM radio, and full Flash support including video playback. 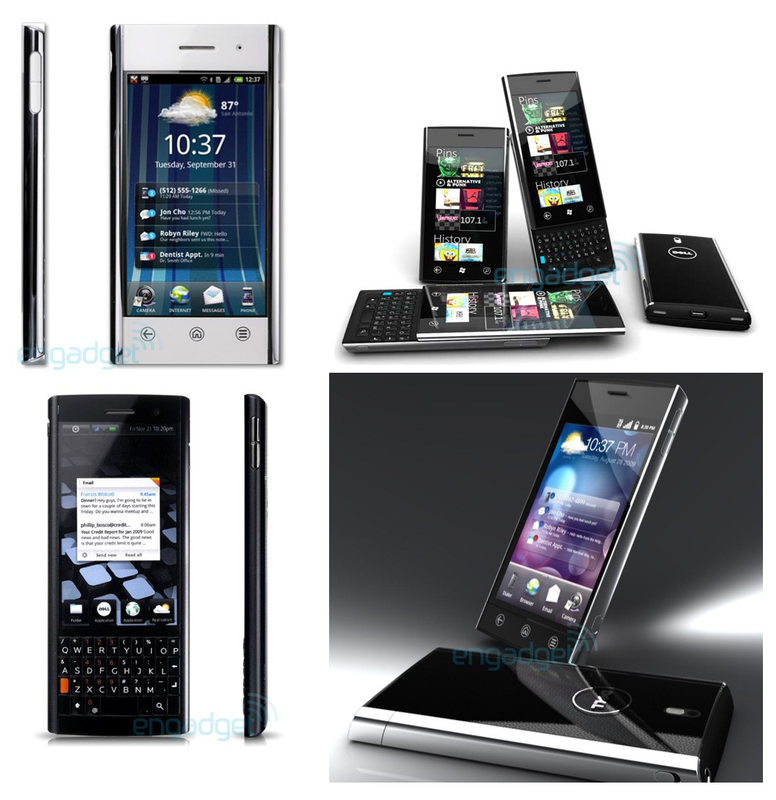 Thunder – An Android 2.1, 4.1-inch WVGA OLED screen, a heavily custom Dell “Stage” UI on top, ties into Facebook and Twitter for social networking, and taps Swype for a touchscreen keyboard replacement, Snapdragon (not sure on spec but presumed same as Lighting), 8 megapixel camera, running a Hulu app and claims that it contains Flash 10.1 for watching web videos. Flash – 3.5-inch WVGA LCD, 850 / 1900 / 2100MHz HSPA topping out at 14.4Mbps down and 5.6Mbps “or better” on the upstream, a 5 megapixel autofocus cam with image stabilization and smile / blink detection, 512MB of RAM and ROM with microSD expansion up to 64GB (Dell’s clearly assuming there’ll be 64GB microSD cards by next year), WiFi, TV-out, 3.5mm headphone jack, Bluetooth 3.0, and a Qualcomm MSM7230 core humming along at 800MHz. Smoke – running Android Froyo atop a 2.8-inch QVGA screen, portrait QWERTY keyboards, Qualcomm’s next-gen MSM7230 processor at 800MHz, a 5 megapixel autofocus cam, 14.4Mbps HSPA, microSD expansion to 32GB, WiFi, Bluetooth 2.1 + EDR, and dual-mic noise canceling tech in a 12mm package. If any of these handsets sound like something you may be interested in, I would suggest to head on over to Engadget and read the full round-up specifications sheets and find out more information on the Looking Glass, a 7 inch tablet, The Streak, Aero and Dell’s complete Mobile Outlook for the future.